Case No INDRP/905 was filed by the famous Home Appliance brand company ‘The Singer Company Ltd, Luxembourg’ before .In Registry against the Domain Registrant M/s Novation IN Limited, UK which was registered with Endurance Domain Technology Pvt Ltd. 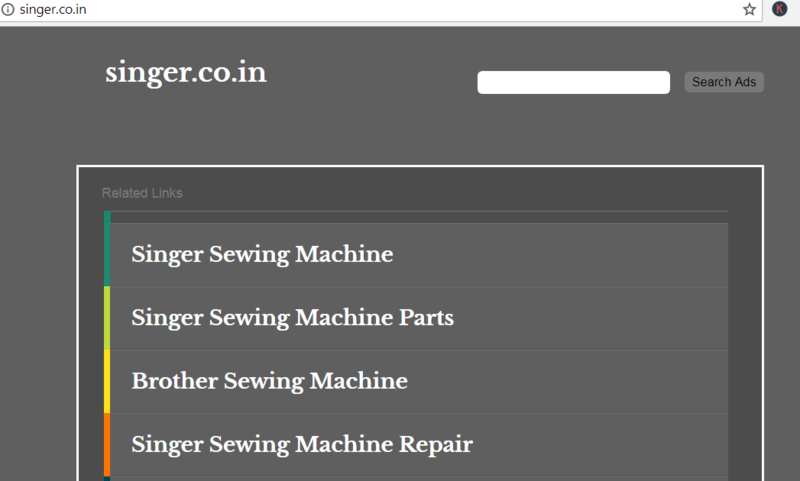 The Domain Name under dispute was registered way back in 2005 and had great generic value, being a dictionary word but the Domain Name was never put to legitimate use but rather parked with ADs/links appearing with keywords such as “Singer Sewing Machine”, which could only be assumed to be bad faith and was already posted at INDRP.com on 06 July titled: Singer.co.in to face heat due to parking page. I had no idea Singer was interested in the Domain. What’s the best way to settle this? I don’t want to waste everyone’s time. Sorry for the delayed response. I am the current owner of the domain singer.co.in/ I also own sing.co.in and singers.co.in. The reason I purchased these Domains are because my wife is an hobbyist singer and she wants to put out her songs in the Internet. We have no connection with any sewing related activities. Having said that, I understand that the company Singer owns the Trademark. I’d be happy to sell the domain singer.co.in to them directly and save everyone the hassle of a legal battle. This is important to note that the Domain Parking was already displaying Complainant’s keywords, enough to have been take for Bad Faith. Moreover, the Respondent did not file a professional response through a Domain Lawyer, instead further offered the Domain for sale. These are really important factors that a owner of generic Domain Name should take care of. 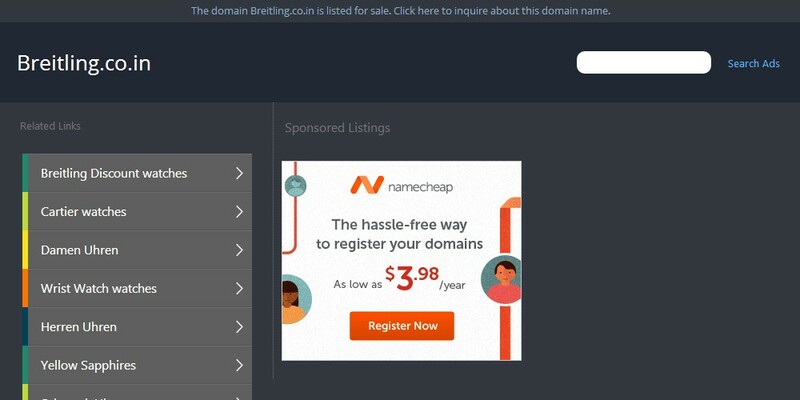 If you, as a Domain Owner, are holding some generic keyword based Domain Name, it is quite important to make a proper research before parking the Domain Name for sale or otherwise. 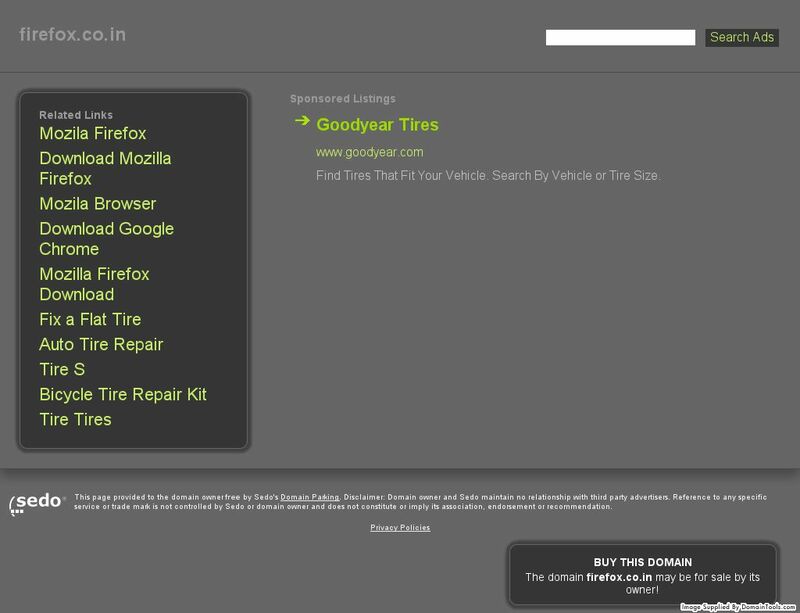 Because it has time and again gone against the Domain Registrant, if the parking page displays any ADs of Complainant or even it’s Competitors, last one under INDRP having similar facts was ZODIAC.in, which has been discussed here. Therefore, the Arbitrator found that the Registration of the Trademark SINGER is prima-facie evidence of Complainant’s Trademark rights for the purposes of the Policy. The Trademark SINGER has become associated by the general public exclusively with the Complainant. Internet Users who enter the disputed domain name <singer.co.in> being aware of the reputation of Complainant may be confused about its association or affiliation with Complainant. Respondent has registered the disputed domain name <singer.co.in> wholly incorporating the Trademark SINGER of Complainant, which the Arbitrator finds is sufficient t establish confusing similarity for the purpose of the Policy. Further, the burden of proof is on the Respondent to prove the legitimate interest in the disputed Domain Name. The Respondent has not filed a formal response to rebut the Complainant’s prima facie case and Respondent has only sent two brief emails. Respondent has admitted in his email dated 31.07.2017 that Complainant owns the Trademark. He has shown his willingness to settle the matter but instead of transferring the Domain Name <singer.co.in> has has raised frivolous ground that he purchased the Domain Name because his wife is a hobbyist singer and she wanted to put her songs on the Internet. No evidence has been produced by the Respondent to support his contentions nor he filed a formal response to the allegations made in Complaint. The Respondent has failed to demonstrate any rights or legitimate interests in the disputed domain name <singer.co.in> as per the INDRP policy. Respondent has registered the Domain Name in June 2017, the web page of the Respondent under the disputed Domain Name contains references to SINGER SEWING MACHINE, which are not related to the hobby of the singing. Respondent used the Domain Name <singer.co.in> to operate link farms that provide links to website promoting products, services and website of Complainants as well as the competitors to Complainant. Further, Respondent has listed the Domain for sale. It is clear that the said domain name has not been purchased for any lawful activities. Further, Respondent has shown his interest in his email dated 31.07.2017 to sell the disputed domain name to save everyone from legal battle. Therefore,the Arbitrator finds that the disputed Domain Name has been registered and used by the Respondent in Bad Faith. These facts entitle Complainant to an award transferring the Domain Name <singer.co.in> from Respondent. 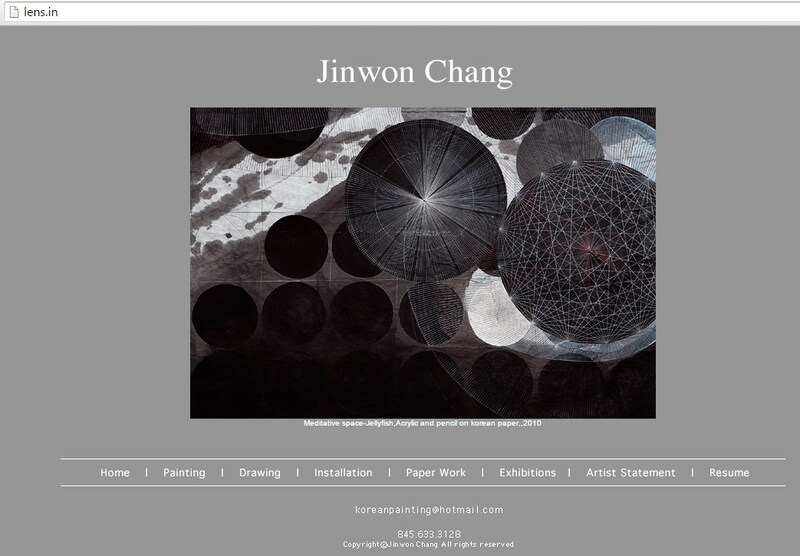 The Domain Name <singer.co.in> be transferred to the Complainant.